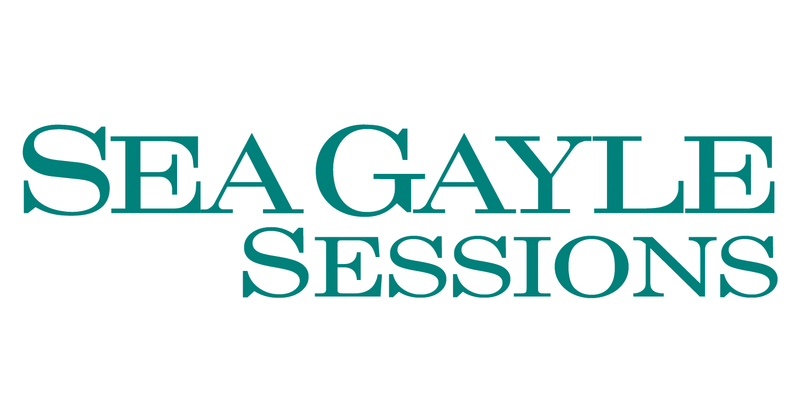 Brent Anderson is the first featured writer in a new series called the Sea Gayle Sessions, which spotlights different Sea Gayle Music songwriters on a monthly basis. Anderson’s success can be found in his 18 cuts in 18 months with songs recorded by artists like Brad Paisley, Dustin Lynch and Cadillac Three. His credits also include the #1 hit “Lonely Tonight” by Blake Shelton featuring Ashley Monroe and other singles, “Cold Beer With Your Name On It” (Josh Thompson) and “Callin’ Me When I’m Lonely” (Sheryl Crow). Sea Gayle Music, established in 1999 and co-owned by Chris DuBois and Brad Paisley, is an independent music publisher and artist development company based in Nashville, Tennessee. Sea Gayle has 44 #1 songs in its catalog and has earned ASCAP Country Publisher of the Year twice out of the past six years. Sea Gayle Music is also the parent company to Sea Gayle Records. For more from Anderson’s Sea Gayle Session, click here.